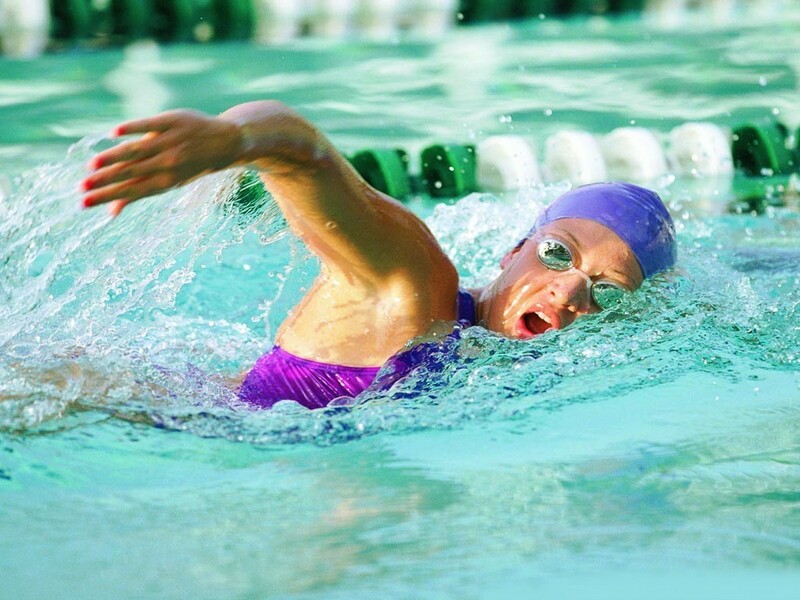 Adult swimming lessons classes are held at the ALSAA pool from September to June. This is an opportunity for all level of swimmers from complete beginners to those who want to improve their technique or learn a new stroke. There are 3 Highly Qualified Teachers on the Bank catering for all levels and classes are divided according to ability so that each participant gets the help they need. This is a ten week session. If you would like to take part, please see the contact details below.